I have always had rounded corners but it was never anything I minded. 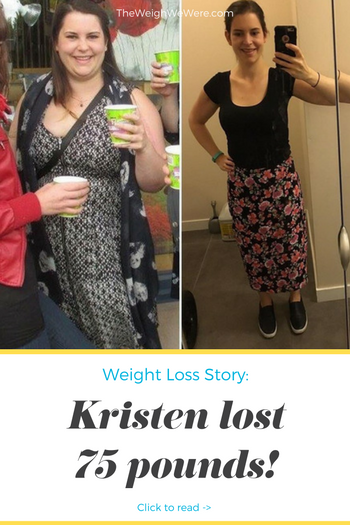 I was the girl who ‘dressed well for her shape’ or was ‘so happy and fun loving’ and I truly never worried about my weight. 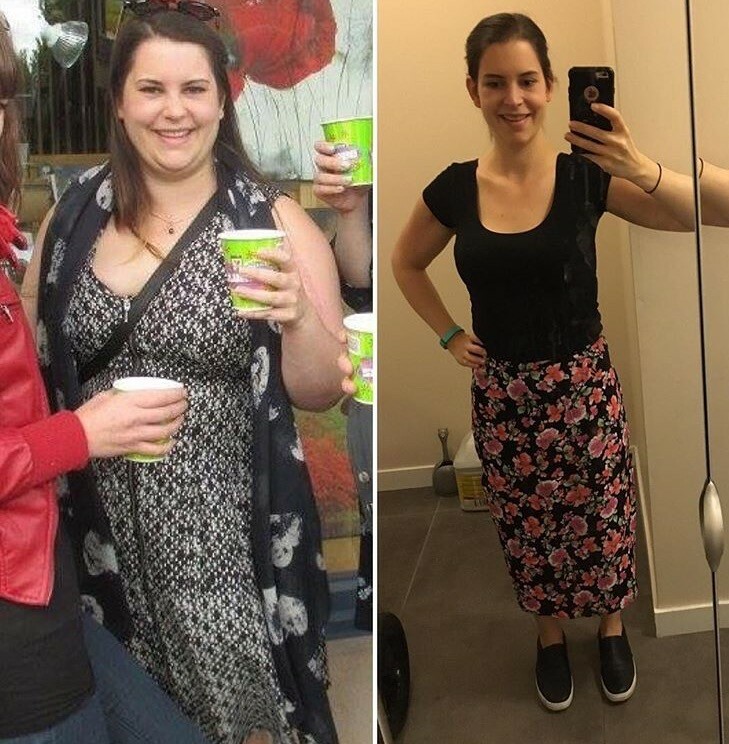 I started to really have a weight issue when I got my first serious boyfriend and desk job. The weight quickly packed on and one day my boyfriend told me how much he loved me and that he was concerned about my health, which was the best thing he could’ve done for me because he was voicing concerns that I already had thought to myself. When I was at my heaviest, my boyfriend and I were also trying to have a baby and I just could not conceive. 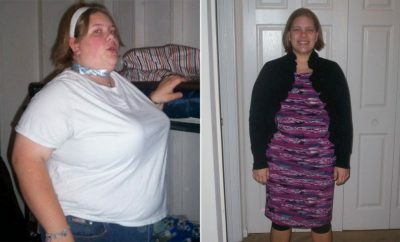 I didn’t get pregnant till I had lost 50lbs. Also, when I was at my heaviest, I had no desire to exercise, which is really unfortunate because we lived on the ocean in one of the most fittest cities in the world. My turning point was when we moved and there was a Weight Watchers location a block away. That’s when I knew that all my excuses were for not. The very first step I took was joining Weight Watchers. I knew that I could not do it on my own and I would need some guidance. After joining Weight Watchers, my results were immediate. I truly believe that my body was so grateful to be shedding the excess weight that it couldn’t get rid of it quick enough! 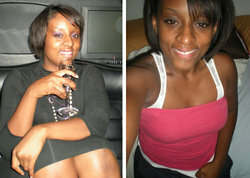 I encountered a few challenges, one of them being that I got pregnant 6 months into my journey. Although it was the greatest blessing, I obviously had to put weight loss on the back burner and focus on nurturing this growing little being. 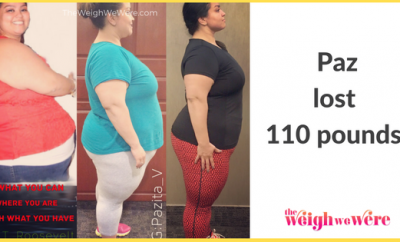 Within 3 weeks of our son being born, I was back on Weight Watchers and walking at least 10,000 steps a day. I never wanted to give up but in the hard moments (of which there were tons) my husband kept me going and supported my 100% (even in the times when it was all I talked about). I hit many plateaus in my journey, I think it is par for the course. I overcame this by remembering that this is a life change so everything I am doing will benefit me forever and the weight is a small part of it. I tried not to use it as a marker for my success. What with getting pregnant etc, it took a total of 2 years to lose the weight as I had to lose some of it a few times over! The non-scale victories are too numerous to name but some of the bigger ones have been shopping in my own closet and also inspiring those around me to start their own journey’s because I have been successful on mine. I love food. Like a lot. When I was at my heaviest, we were eating healthy, homemade food cooked fresh everyday but my portions were insane. It took me losing my first 35lbs to even consider being active BUT once the switch was turned on, I was doing things I never imagined I would do. In the few years that I have been on my journey, I have trained for a marathon, learned to weight train and I now fall in the BMI / BF% of ATHLETE, something I never imagined I could do. I no longer shy away from activity, which I once did. Weigh everything: sometimes the values are higher than you thought and sometimes you can sneak in a little more! Take measurements before you start, I never did and wished I had. Also, make sure to have a lot of before pictures, they really help when you have a bad day and need a reminder of how far you have come. Even moving a little helps a lot. 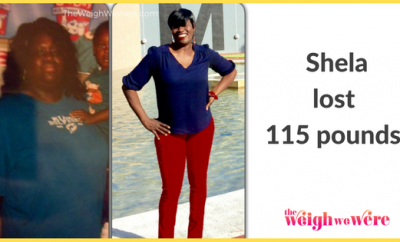 ← Previous Story Weight Loss Success Stories: Ashley Shed 45 Pounds For Her Wedding!